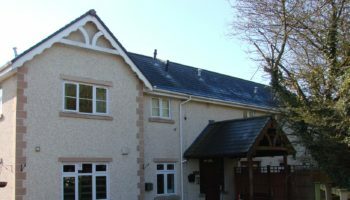 A Carlisle care home where inspectors found urine soaked mattresses has been told to improve by the CQC. 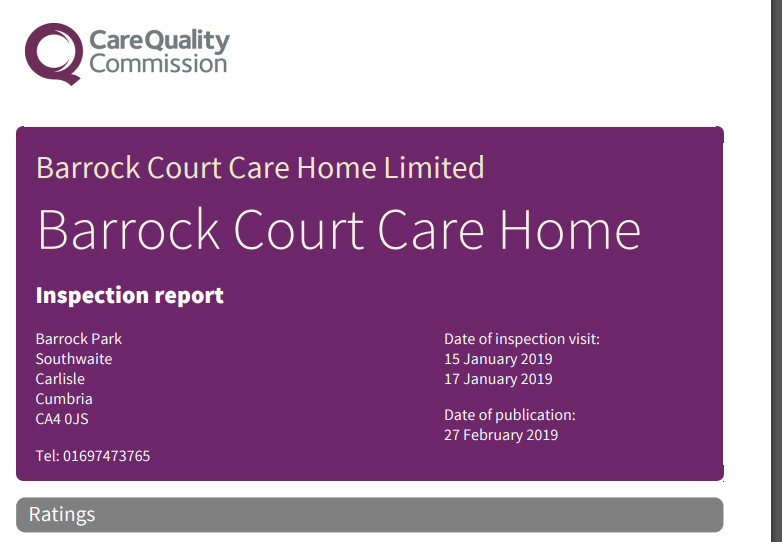 Barrock Court, which is run by Advinia Healthcare, was rated ‘requires improvement’ in all categories, following an inspection in January. 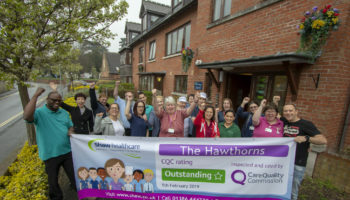 The CQC said: “People and their relatives were positive about the service, however, we found a range of issues which needed to be addressed. “Medicines were not managed well. Including their administration, storage and recording. Concerns had been raised over the care of people’s skin. 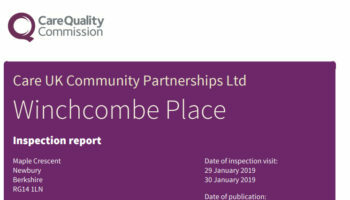 Inspectors added that there were not enough staff to meet people’s needs. 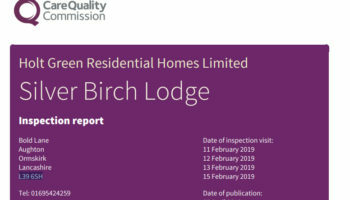 Len Merton, chief executive of Advinia, said: “We are disappointed with the report as recently this home has always received a ‘good’ rating and was nominated in the Care Awards last year.